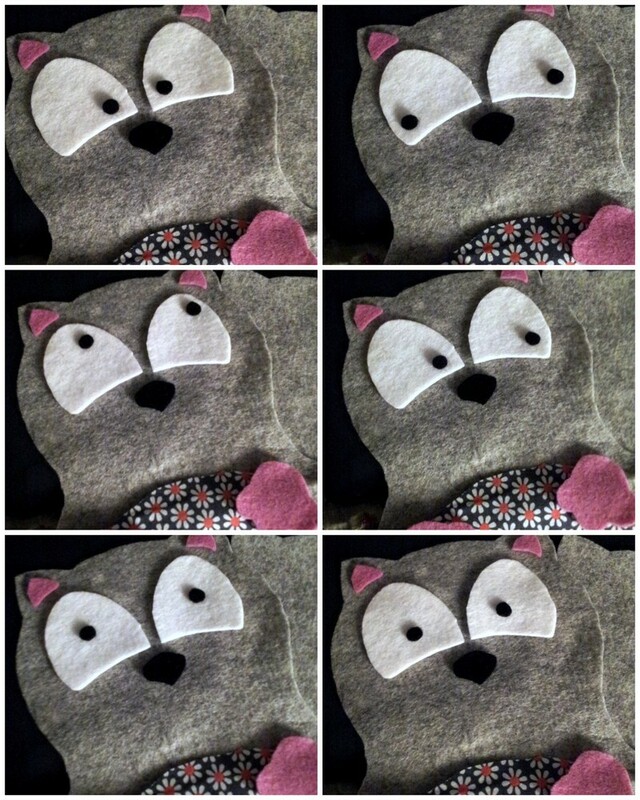 When my friend Katia contacted me and asked if I’d like to try out one of her cute felt toy patterns, how could I say no? 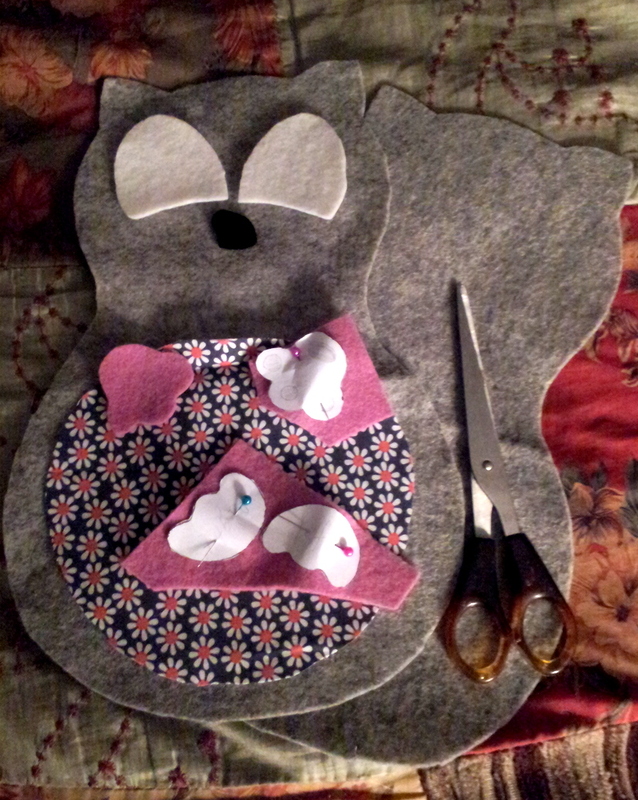 We all know sewing is not my thing, but I’m always willing to give it another crack… especially when there is a cute kitty to be sewn! 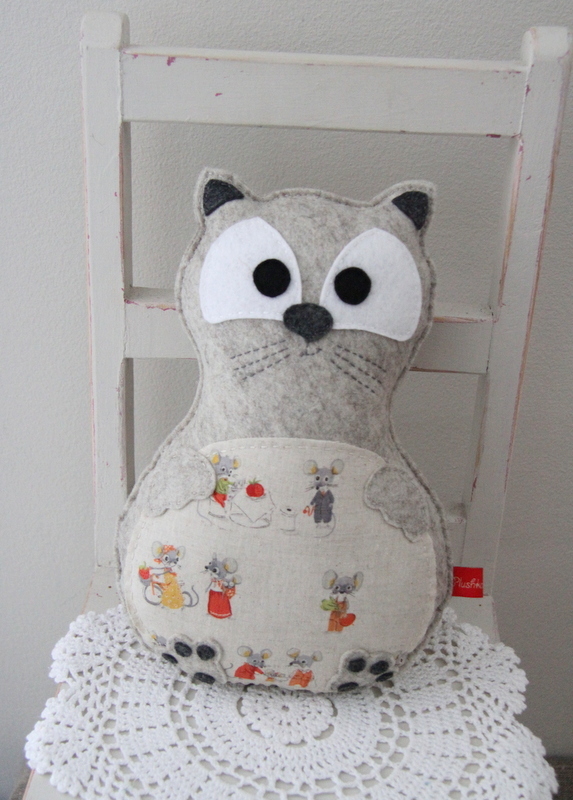 Katia makes these kitties for her shop – here’s an example of one she made… SO CUTE! 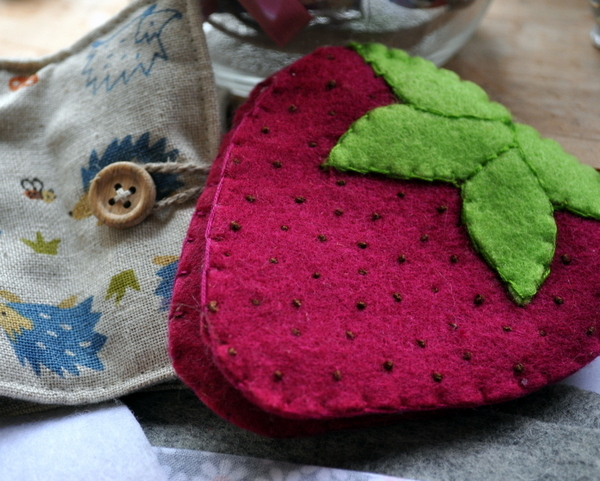 It was a good excuse to break out my seldom used (but very sweet) sewing paraphernalia. Okay, so here’s the nitty gritty. I did this last night, so please excuse the not-so-perfect phone photos I snapped while working on my bed. 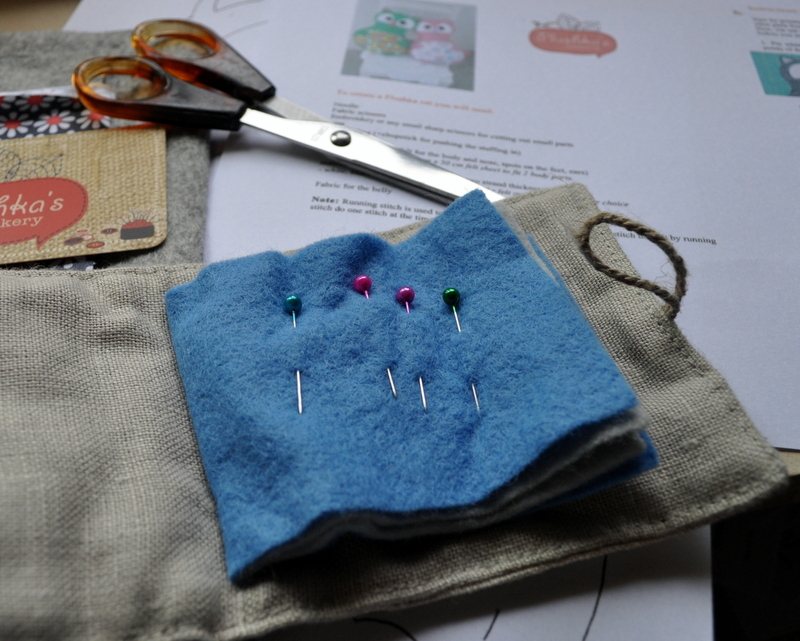 The pattern was simple and easy to follow – and hand-drawn, too! 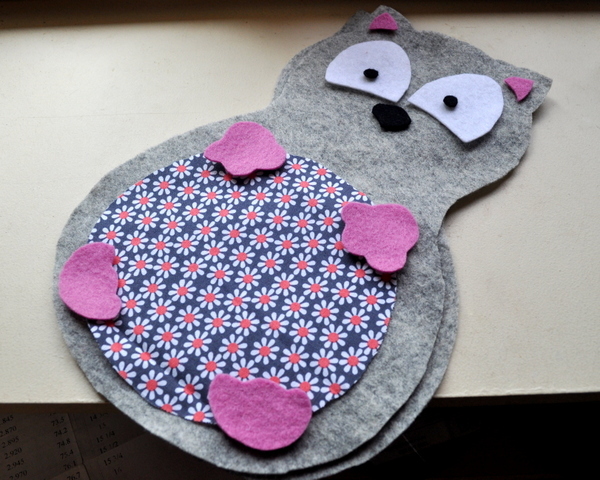 I just had to print it out, and cut out all the little bits from the paper – pin them to the felt and cut it out. Easy – even for me! I kinda ran out of time to finish him, as I’ve been crazy-busy prepping for the QLD Brides Expo (starting tonight, eep!) but I think you get the idea! 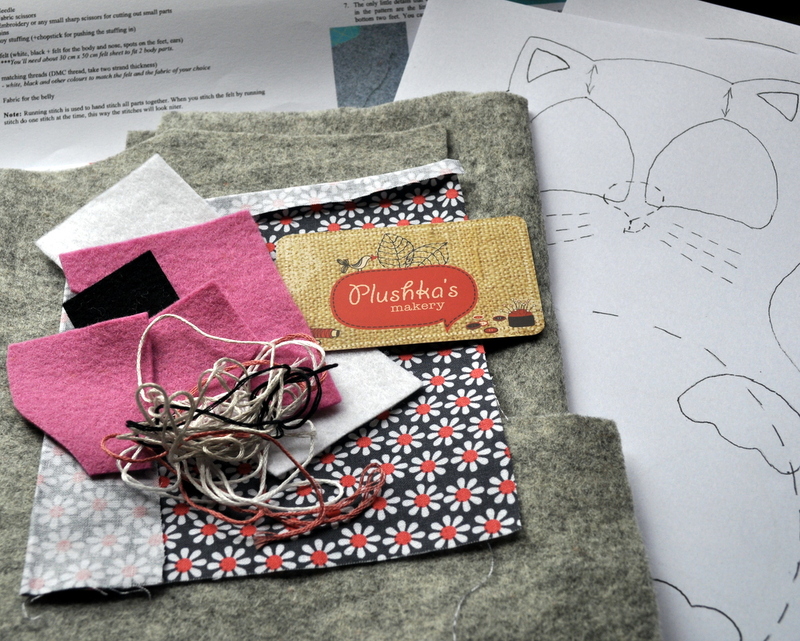 I’m really pleased with my kitty so far – Katia’s pattern really made getting this far effortless. You can get your paws on this pattern here. Awww, she looks so sweet Jess! Thank you for squeezing some crafty time in as I know how busy you are with the expo. 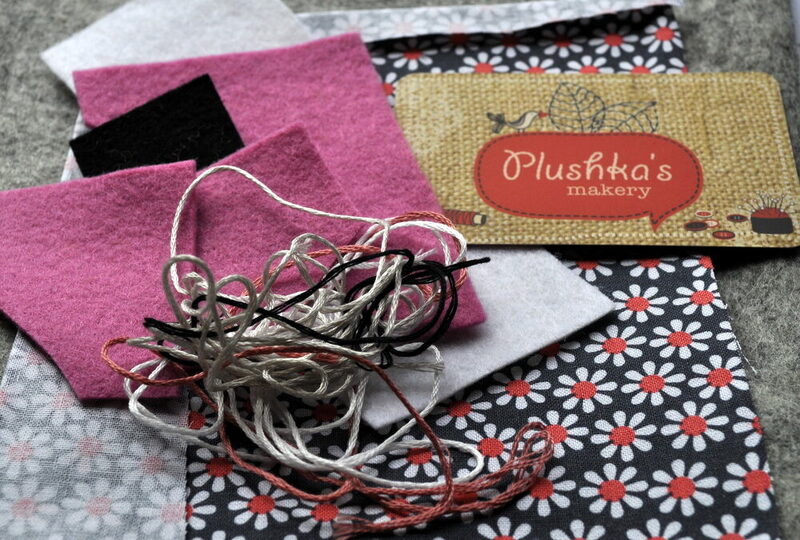 Hope you will have fun stitching her too once you have a minute. Have a great day at the expo, I love your new wedding band designs especially the pond ripple ones! It’s so cute! 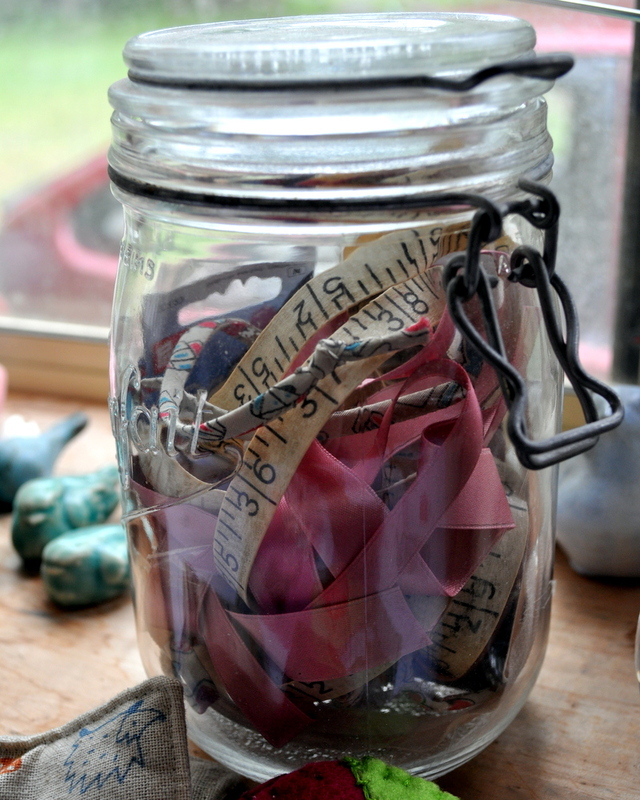 And I like your whimsy jar! My friends and I have taken to making each other whimsy jars for Christmas. During the year, we try to hold on to the biggest glass jar we use in the kitchen, then clean it up and fill it with craft items. 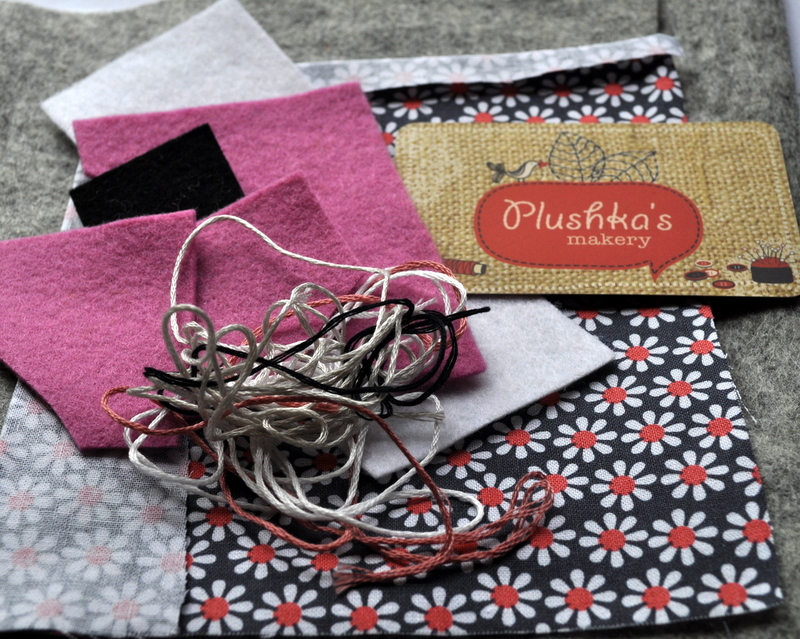 Off cuts of material, bits of ribbon, etc. We exchange at Christmas. And then for the whole next year, you’re creating something, you have lots of cute stuff to look through for inspiration. Fun!